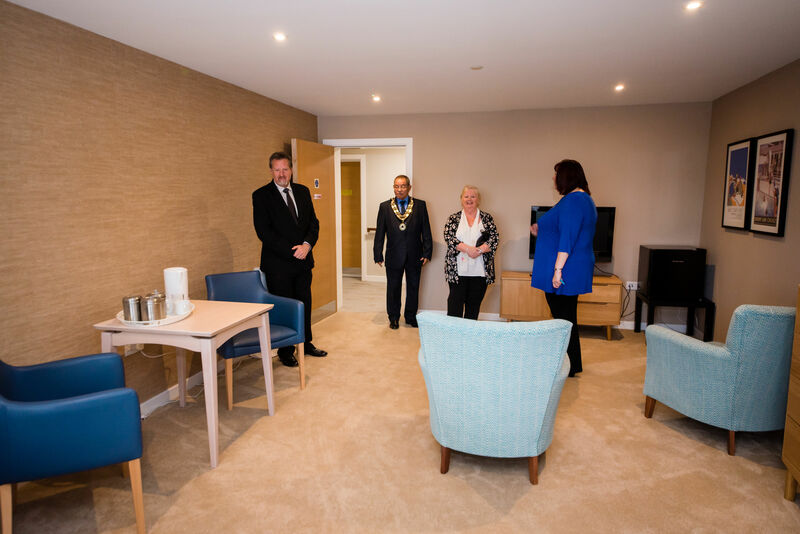 The Birches Extra Care Scheme in Woodley had an official grand opening ceremony last week. 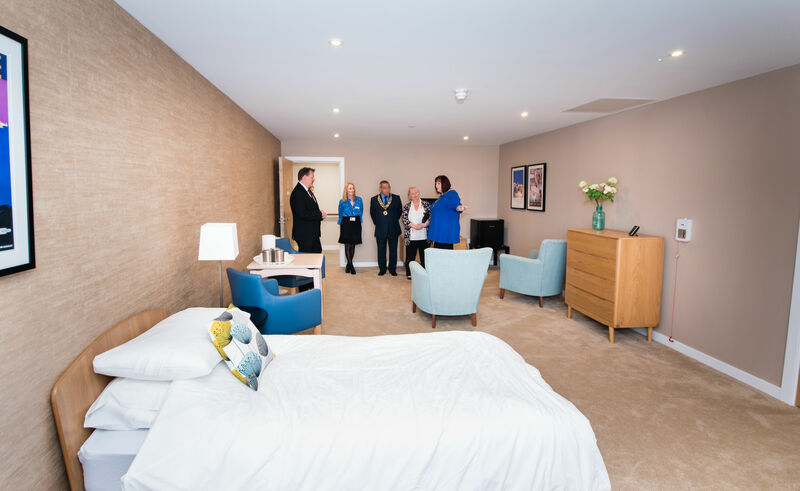 The state of the art development comprises 60 apartments which are designed to cater for customers’ changing needs with wet rooms, tri-leaf doors, an onsite facilities such as a café and hobby room. Care and support is provided to those who need it by Optalis. The scheme was recently nominated for the Sunday Times British Home Awards in the Best Community Living category. During the grand opening, Woodley town mayor Sam Rahmouni cut the ribbon and declared the development open.